Growing up in Halifax, Nova Scotia where lobster is a plenty (it is literally ALWAYS lobster fishing season here), lobster has always been a favourite food of mine. Lobster eating has also been a long time family tradition of mine as we always eat lobster sandwiches on Christmas Day. Don’t ask me why… we just do. 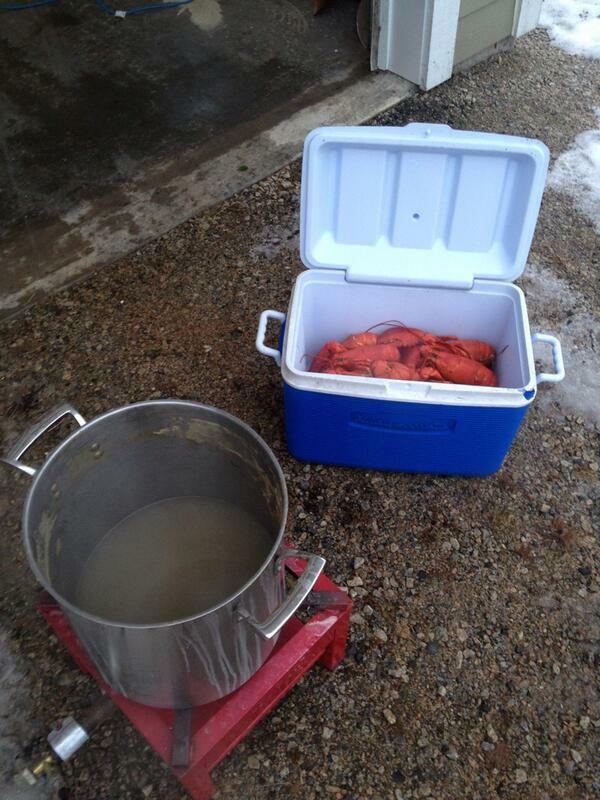 We sometimes eat so much lobster we have to boil it outside in a HUGE pot. As I travel the world people often ask me about lobster and are amazed at how cheap we can get it here. We can actually get lobster here so cheap that we even eat in sandwiches. Cut it up and mix it with some mayo and green onion, maybe a little dill and lemon and stick it on a bun. Nowhere else in the world aside from the other maritime provinces and north eastern parts of the US have I ever seen or heard of lobster sandwiches. It is just to expensive elsewhere to convince people to spend oodles of money on a sandwich. Depending on the time of year you can buy lobster in Nova Scotia for anywhere from $5 to $8 or $9 a pound. You can buy it in grocery stores, at seafood stores and you can even buy it out of the back of a fisherman’s truck on the side of the road. Or if you personally know a lobster fisherman even better. There are many places to enjoy a nice lobster dinner here however if you want a cheaper and quicker lobster feed go for the lobster roll. Countless numbers of places in Nova Scotia serve lobster rolls / sandwiches which are most popular here in the summer months. This week along with my good buddy Candice we challenged ourselves to find the best lobster rolls in Halifax. Our list in the attached video is nowhere near as official as this one in The Coast (they ate 20 different lobster rolls) however it is a good gauge of what you kind find in the city nonetheless. We went everywhere from fast-food joints like McDonalds to fancy restaurants like McKelvie’s to find the very best. Watch the video, enjoy, get lobster envy and see which lobster roll came out on top as the best lobster roll in Halifax! Ashamed to say I’ve never had one. Do you see me hanging my head? But I grew up in the Midwest and West Coast so it’s not something I grew up with. Will have to change that soon. I’m surprised by the Subway one, I thought it would have gotten 1 or 2 stars! 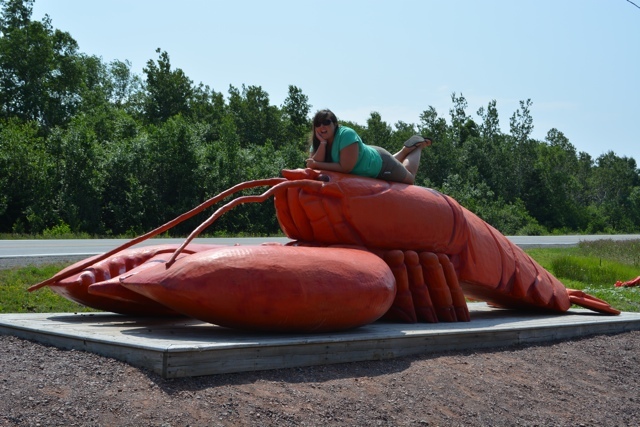 Next time I’m in the Maritimes, I’ll have to do a Lobster Roll challenge, mind if I copy you? 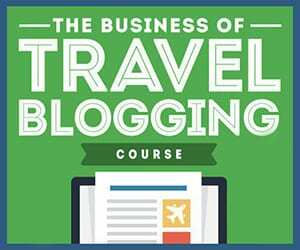 It looks too good to miss out on. Who can turn down a good food challenge? I can’t! The look on Candice’s face when she bites into the so called, “Brangelina” of lobster rolls is absolutely priceless. I’m also curious if the McDonalds lobster roll has any pronounceable ingredients. I’m curious to know what is in the McLobster as well! However I do know that it is real lobster and not crab or some other imitation meat. Any kind of challenge involving lobster and/or sandwiches is one I can get behind. Looks delicious! Everything looks so delicious! And lobster poutine- omg! Mmmm, and now I’m SO HUNGRY! I wonder how fresh the lobster is that they are serving or if it is frozen? $10-$15 isn’t that bad of a price! I know what my first stops will be when I visit Halifax! Thank you for this!! 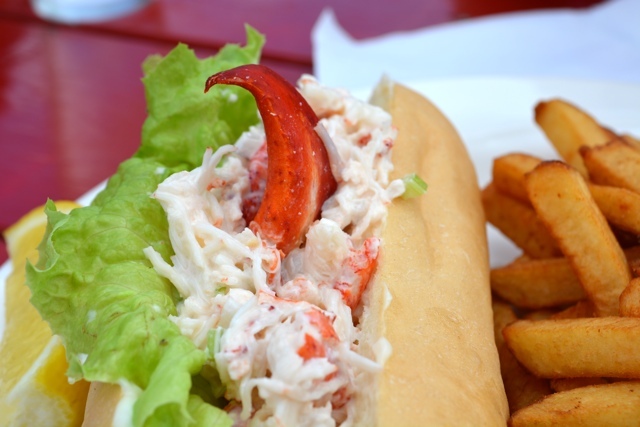 Best lobster roll I had last summer was at a waterfront pub in Chester – and I tried a lot. I sat by myself in lobster roll heaven. Mmmmm I live like 20 minutes from Chester…. maybe I should visit there tomorrow… haha Was it at the Rope Loft do you remember? Lobster is one of my favourite things about the east coast! I had a couple of lobster rolls at The Shack the last time that I was in Halifax and thought they were quite good – I guess I have to make a point of trying one at McKelvie’s next time I’m in town! OMG. A LOBSTER ROLL CHALLENGE! THAT SOUNDS AMAZING. Okay, back to normal writing. No, but seriously, much better than my pizza tasting. I was sick of pizza after a bit but I don’t think I could get sick of lobster rolls. Oh yeah, forgot to add! Your Subways sell lobster rolls and McDonald’s used to?! What!! OMG I’m not even going to tell you what I paid for a lobster roll last night in SF. I can’t believe you have them at Subway and (apparently not?) McDonald’s!!! Also, what do I need to do to get a lobster poutine up in here?! I’m pea green with envy. My favorite part was when the drive-thru guy said “we’re all OOT.” Bahaha. haha I didn’t even notice the drive thru guy saying out llke that – you cray!